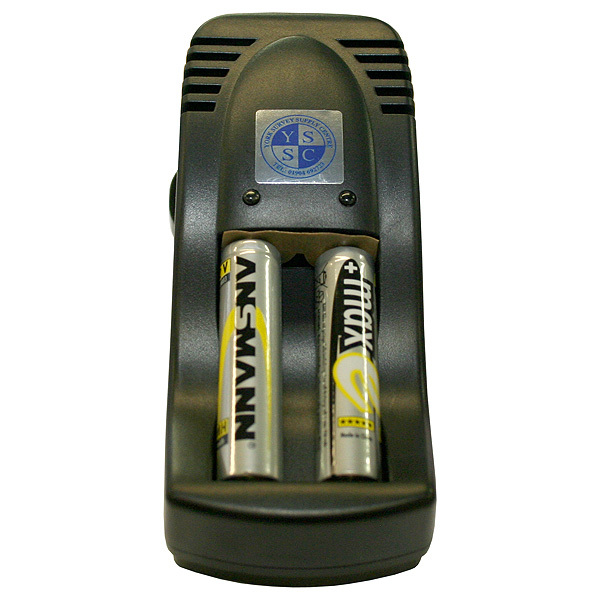 For charging 2 type AAA batteries. With 4 adaptors for a worldwide use. 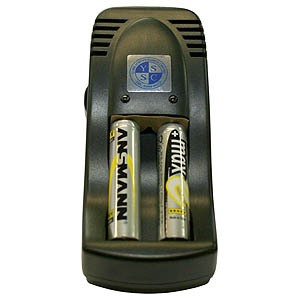 Includes 2 rechargeable batteries micro AAA NiMH / 800 mAh - always ready!